Give me your rock bottom price – Sure, but before you ask us to do that, do read up on the Sapphire demand and how fine quality gemstones are free from any recession. 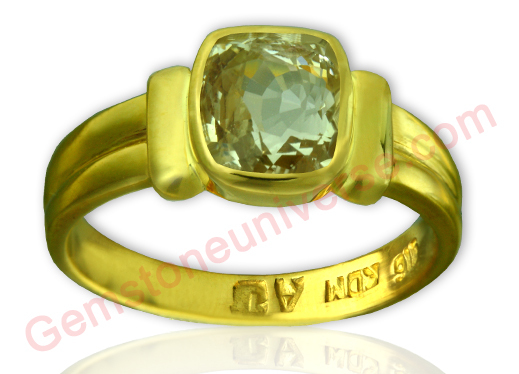 Q: I Need a Yellow Sapphire of 5+ carat weight, give me your rock bottom price. A: Whatever is Jyotish Quality is already listed on the website. Please check the online inventory. Prices that are stated there stand good as they are! In one of the earlier Blog posts, we had stated that the online messenger service is run by professional PGA Graduates who are highly trained resources and why we value our time and your time, still some days are not so smooth. On these bad hair days, we receive people chatting under different aliases but with the same IP address asking the same question nth time and some have the audacity to even let us know that if all information is on the website what is the use of the online messenger service :). And some force us to write blog posts about domestic shipping rates and reinvent the wheel! Keeping our discussion regarding Sapphire sales, recession has not hit demand or supply of fine quality gemstones. Fine quality Gemstones are still in heavy demand. All major auctions have recorded strong sales and this can be viewed from the Table Excerpted from Rapaport Magazine below. Public Auction Sales for December 2009. 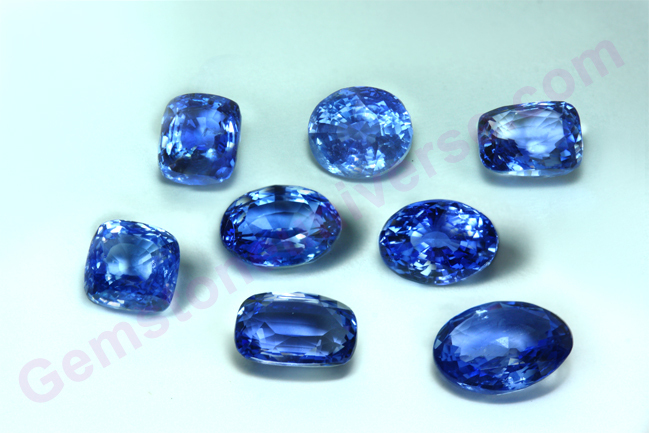 Fine quality Ceylon Sapphires continue to sell at $5000 per carat and above and these prices are not going to go down. These are only going to go up. Quality, rarity, fine color and lack of treatment have had value since centuries and will continue to do so. These are public auctions. 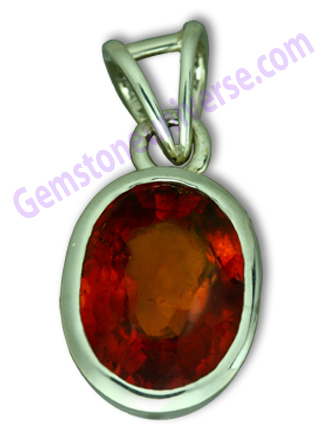 – 1) We deal only in Jyotish Quality Gemstones! We do not deal in opaque rocks that don’t work. So if you want a $50 per carat clean Yellow Sapphires, you need to put that application to the almighty only! For such miracles you need to turn to the right avenue. -2) We don’t claim. We Mean it. Over the year you have seen several lots and our own roughs that we feature here on the blog. When we say we make you available the best Gemstones at 1/6th of the price we mean it because we own our own roughs! 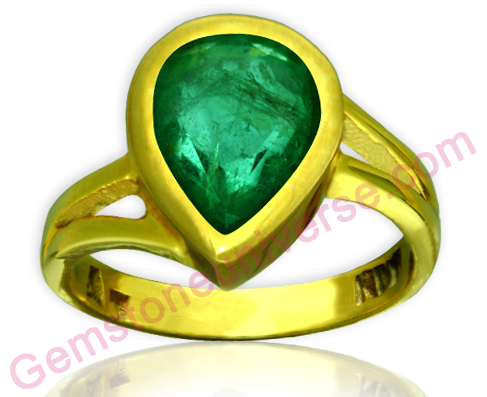 Your Gemstone has a lifetime buy back guarantee and you have independent certification and appraisal. If still your mind has the capacity to manufacture some permutations and combination’s, good luck! -3) We understand that discerning patrons have some special demands. Demands for a Basra Pearl or a 6+ Carat Jyotish Quality Emerald qualify on this. But these valuable patrons have built trust and relationships with us over several years and clearly state their requirements, make a deposit for the same and wait patiently. The Basra Pearl featured yesterday was result of such a patient search that lasted 2+ years. 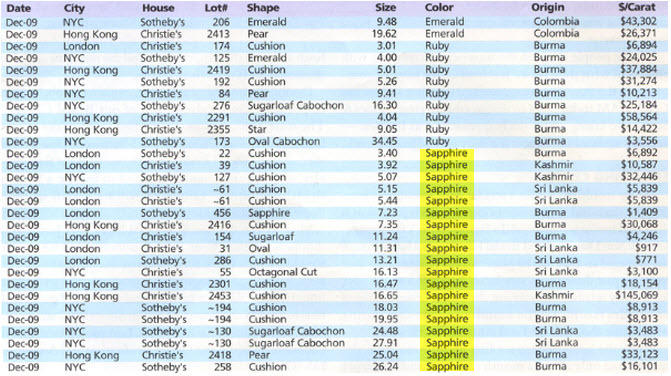 -4) Every Sapphire you buy from Gemstoneuniverse will appreciate in value over time and will deliver results. 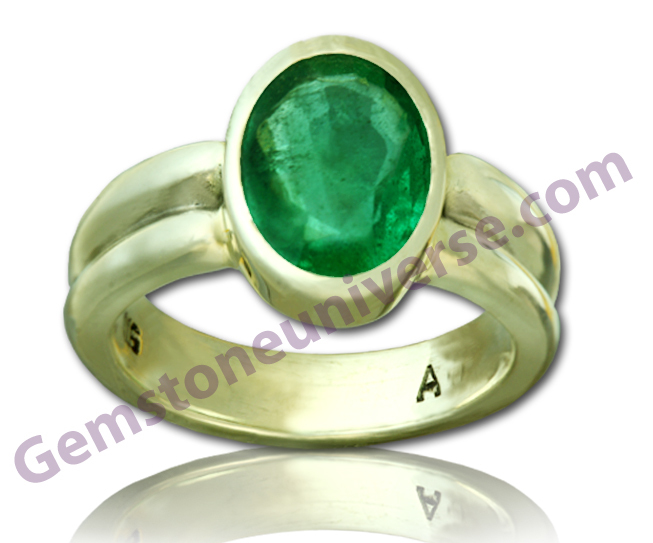 But more than that you will get the promised, Jyotish Quality results of Sattvik Gemstone! We are here for you; We are here for planetary Gemology! Comments The rich colour, perfect cut and the brilliant lustre in this Hessonite are making the mysterious powers of Rahu more evident! A powerful Rahu talisman! Comments This Fully natural and untreated Ceylon Yellow Sapphire from the famous Ratnapura mines dazzles you with its magnificence! ! 90% and above clarity levels with a wonderfully cut make this glamorous gem wonderfully potent and of the most superior Jyotish quality! Guaranteed to deliver the best results for the benign Jupiter-the planet of Good luck and fortune! A charming and graceful fully natural and undrilled Basra Pearl! Yes Basra Natural Pearl, with full White overtone and no Yellowish Tinge. Antique and collectible Real Basra pearl for the best of Lunar Energies.! Comments A charming and very graceful Natural Pearl from Basra/Iraq that represents all that the Moon personifies! 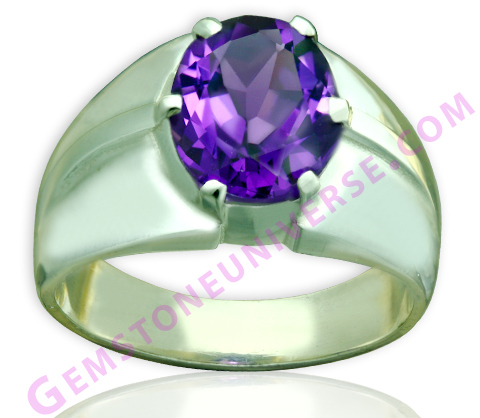 Filled with the finest lunar energies this gem has a wonderfully white body color! 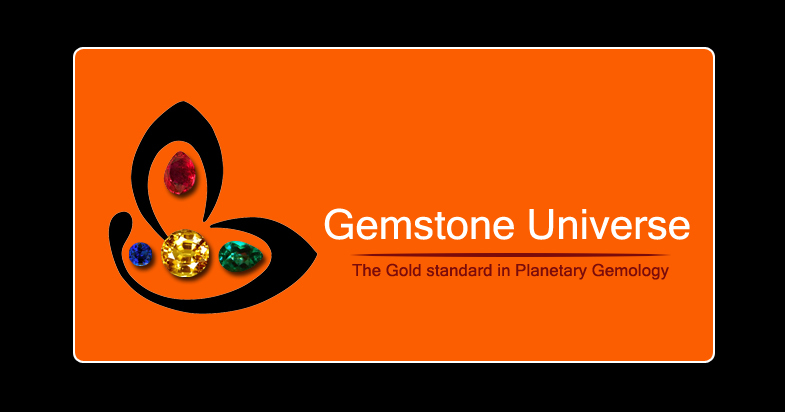 Fine top Quality Jyotish Gemstone because of even surface and no yellowish tinge. These two attributes make it very invaluable. Supply of these rare beauties is nonexistent today and possession of these is the privilege of a very fortunate few! Age: More than 100 years and sourced from a private collection after a period of 2+years for a discerning patron who is a connoisseur and collector of fine Gems. It was a journey of 2+ years to locate this beauty. The other day someone on live chat support came up with a request of 4+ carats Basra Pearl and asked for a price quotation. What more can we say? Comments Extremely beautiful pear shaped fully natural and unenhanced Zambian Emerald! 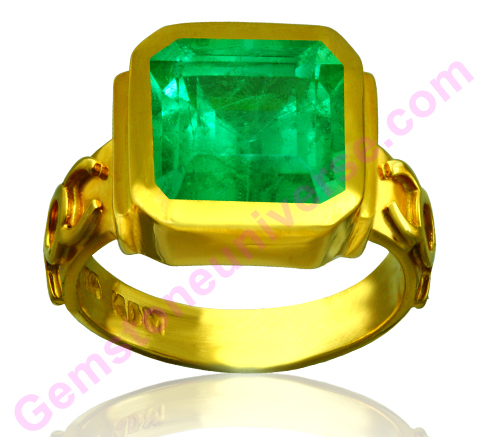 This is not only a rare shape for an Emerald, but also a very rare shape for a fully natural gemstone! Filled with the Sattvik energies of Mercury, this is not only a potent and powerful talisman, but also a exotic piece of jewelry! Comments Amethyst is a Superior Blue Sapphire alternative. Much desirable and sought after Deep Purple colour African Amethyst! This fully natural and untreated gem is not only eye clean, but also of a fine jewellery grade! Jyotish quality superior Blue Sapphire alternative with mystical energies of Saturn! Set in this solid sterling silver ring and ready to harness the powers of Saturn!Note: Dear Patron, Thank you so much for your gracious testimonial and feedback. We feel elated to have made this talisman and make it available to you. A New Year gift for Gemstoneuniverse patrons!. New statuesque and eye clean unheated Blue Sapphire lot with the Kashmir color from the famed Gem field of Nivitigala, Ceylon will be uploaded shortly! As all of you must have noticed dear patrons, December 2010 has been hectic for us here at Gemstoneuniverse. In the last month we have uploaded new lots of Emeralds, Natural Pearls, Red Corals, and Heliodors etc. In the queue is a massive lot of unheated Yellow Sapphires, red Garnets and this special lot of Bue Sapphires from Nivitigala-Sri Lanka. Each of these Blue Sapphires is “one in a million”. Good symmetry in cut, eye clean, deep Kashmir Blue color and great size with being fully unheated and untreated make these Blue Sapphires very special. From our rough Orion2110 these are currently getting photographed and should be uploaded soon. 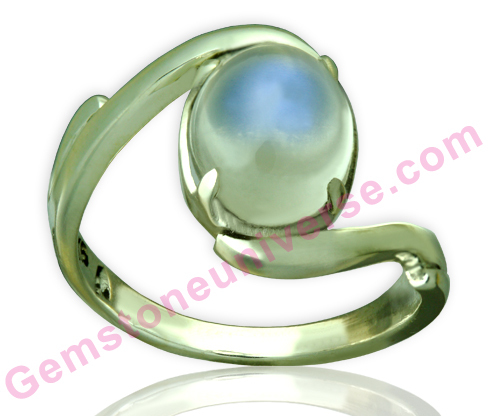 Comments A Blue Moonstone is the most Superior Natural Pearl alternative! The mellow and serene lunar energies can be felt just by looking at this wonderful and classy sterling silver talisman! This Jyotish and Sattvik quality of this beautiful gemstone with mysterious Blue Sheen is guaranteed to deliver the best Lunar results! 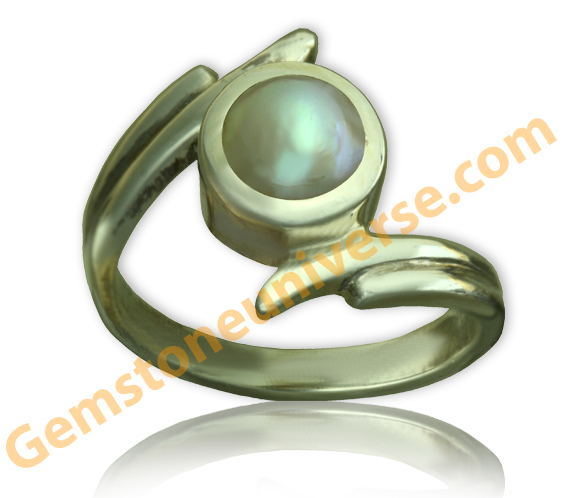 Superior Jyotish Quality Moonstone for use as a substitute gemstone in lieu of a Natural Pearl.